Hello everyone! Welcome back to another new post! 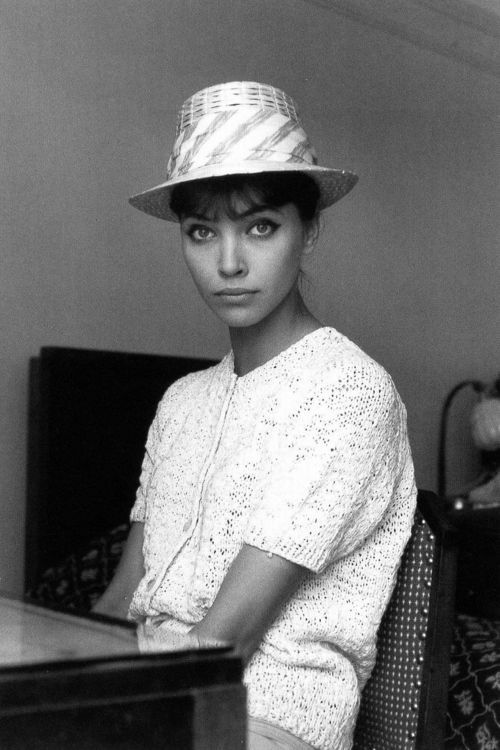 So who has not heard of Anna Karina? Well by the end of this post you will definitely have! The chances are you've pinned a beautiful photo of Anna Karina on Pinterest or even Instagramed a photo of her on your feed. You know what? That is exactly what I did and now I thought I'd share her in my blog! I did not know anything about her but she's a Danish beauty, a wife of a director Jean-Luc Godaed and became known for her irresistible charm and timeless style, both on screen and off.